All it takes is a chance of an encounter. 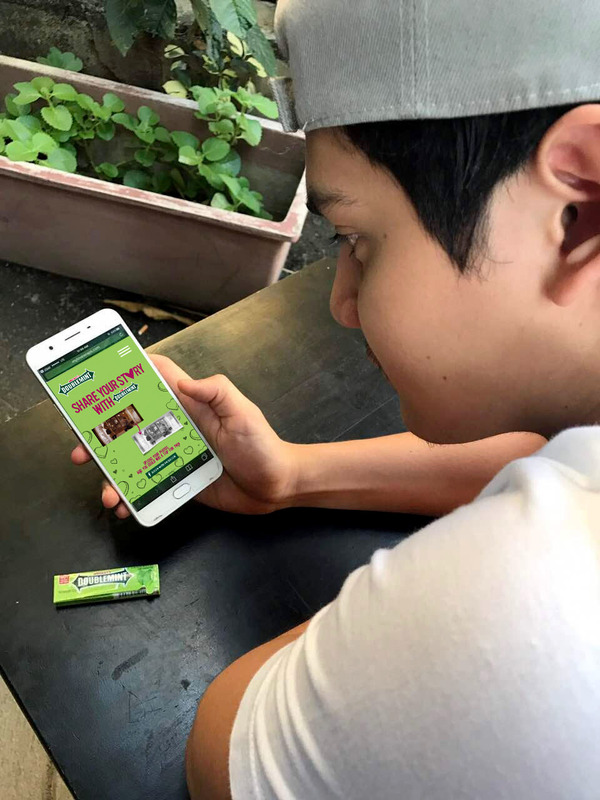 Doublemint's latest commercial has gathered 14 million views on Facebook and still counting. It is about Sarah & Juan’s love story has touched the hearts of many Filipinos. 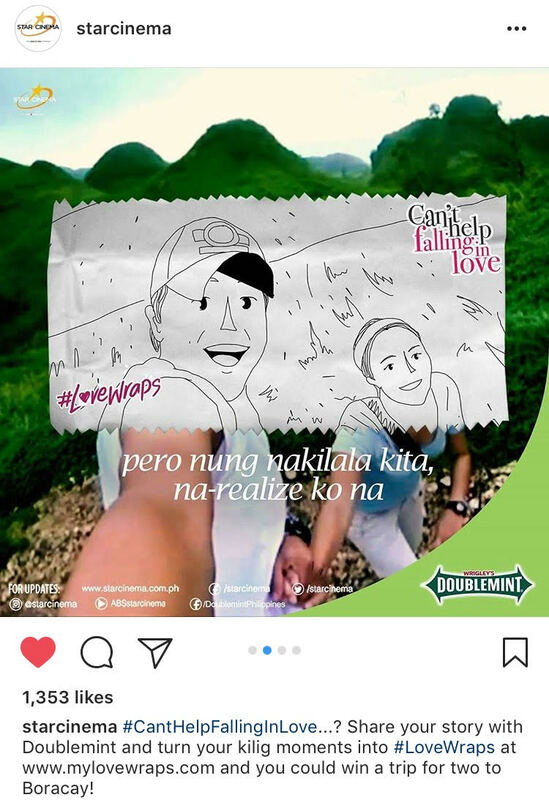 It’s a love story filled with simple gestures of Sarah, offering Doublemint to Juan, and the latter, sketching the moment onto the wrappers. 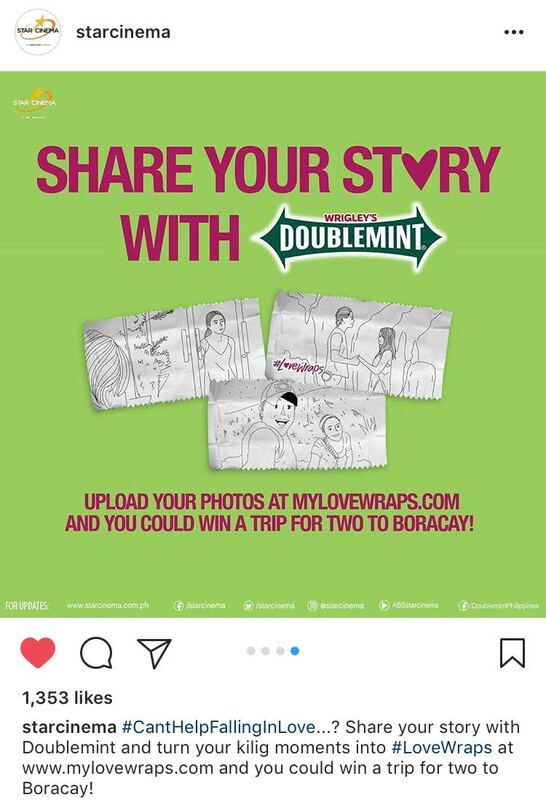 LoveWraps will run from April 17 to May 21, 2017 and will be Doublemint’s most romantic activation to date.Visit www.mylovewraps.com now and start sharing!